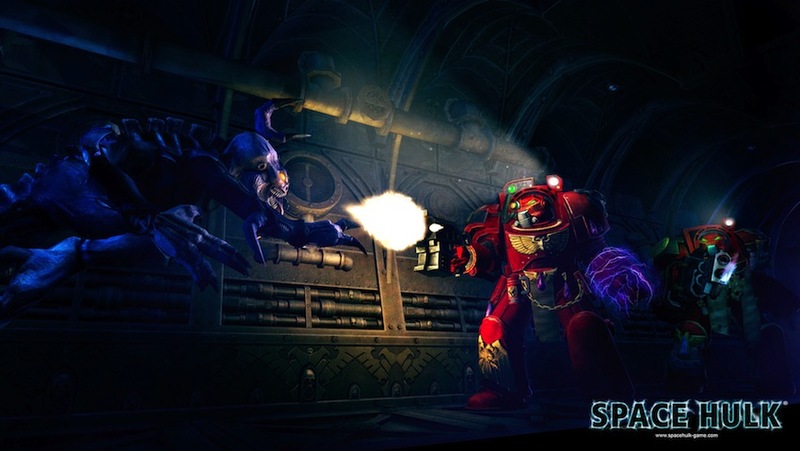 After being announced at the end of last year, we can finally see the first images of Space Hulk, the next official game set in the world of Warhammer 40,000 due out for PC, Mac and iOS. In it, we will face the Genestealers, Space Marines controlling through a campaign based on "Sin of Damnation", with 12 missions in single player or cooperative mode. Of course, the turn-based strategy game is the chosen style, so it will be faithful to the original board game. 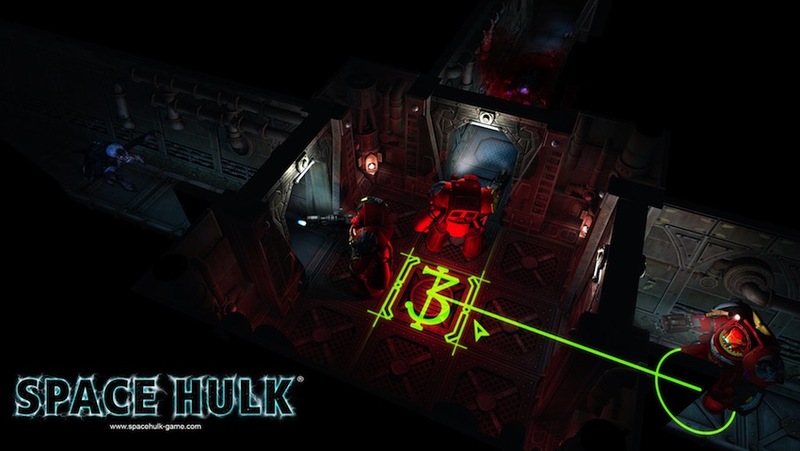 We also know that Space Hulk let us play multiplayer against users on any platform, be it PC, Mac or iOS and that an important part of it, will be able to create custom levels to share with other players in the world. Although the departure date has not yet been published, we know that out sometime 2013.